Under 12s to be accompanied by an adult. Max 8 children prebooked per session - register your interest below. 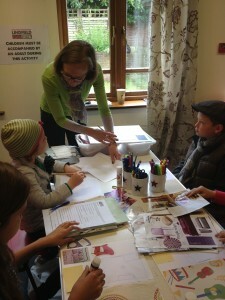 Interior Design session 10.00-11.00 - how many required? Interior Design session 11.30 - 12.30 - how many required? Interior Design session 1.30- 2.30 - how many required? 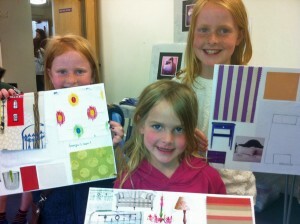 Interior Design session - 3.00 - 4.00 - how many required?